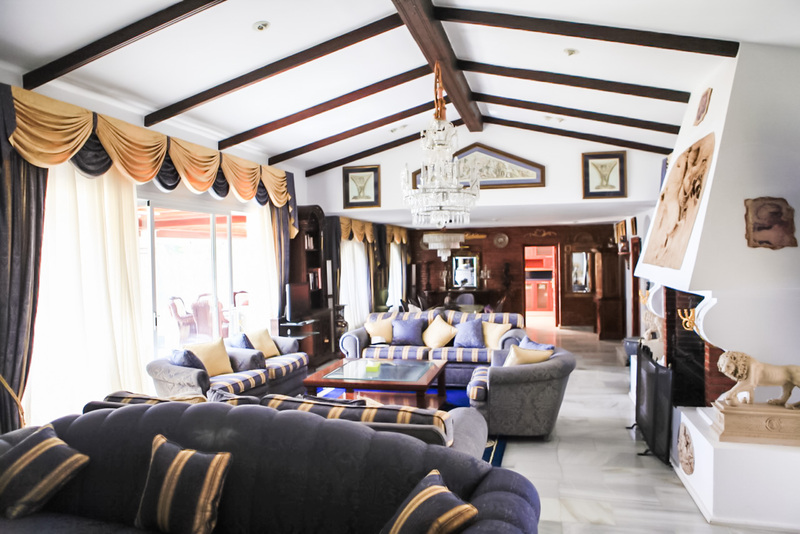 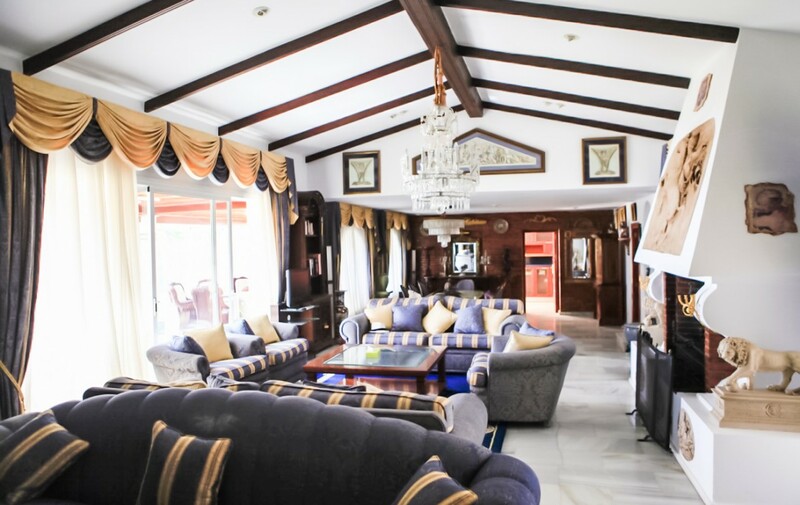 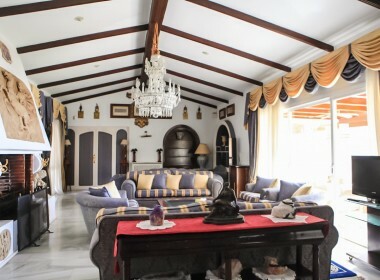 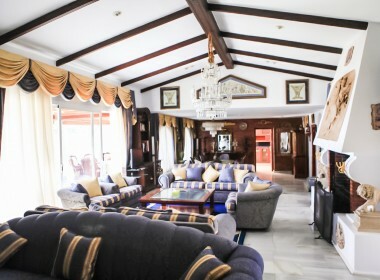 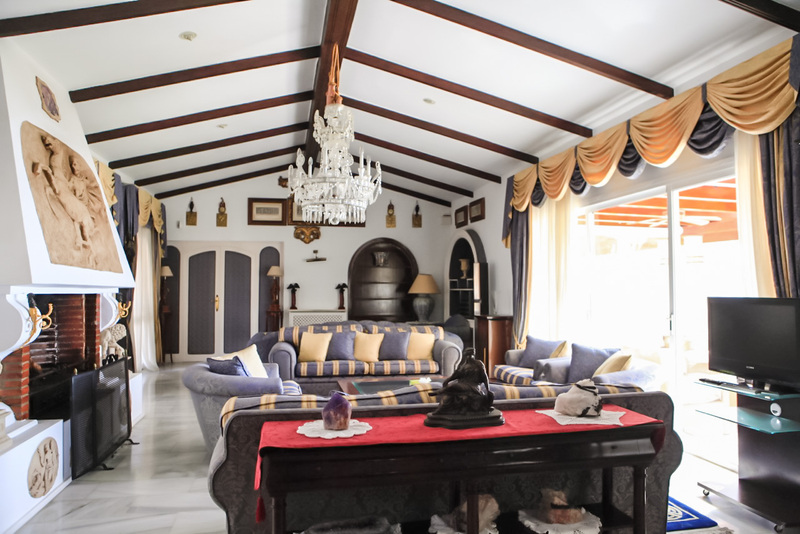 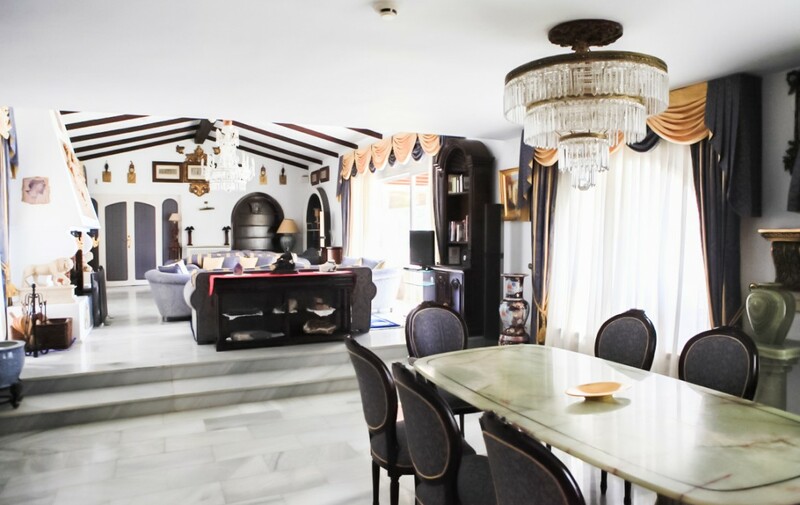 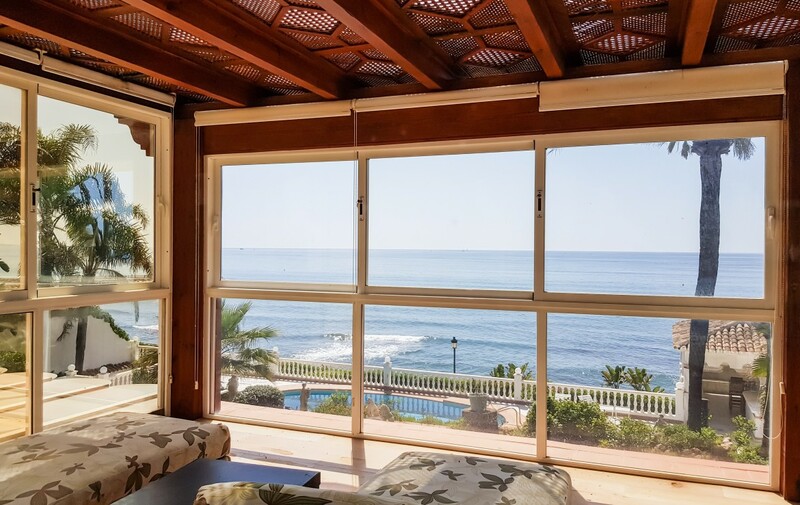 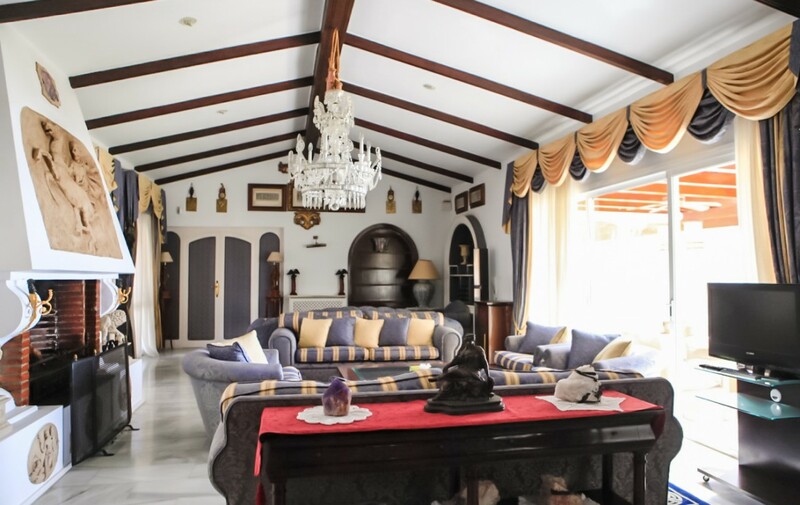 On the well-known and coveted Golden Mile of Marbella, is the well-known urbanization Puente Romano, where we find this beautiful villa on the first line with direct access to the promenade. 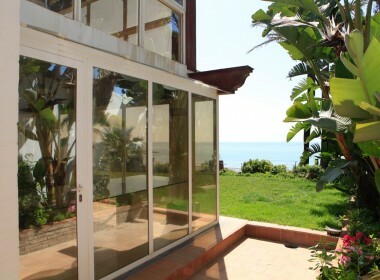 The sound of the sea and the views accompany us practically in any room of the villa. 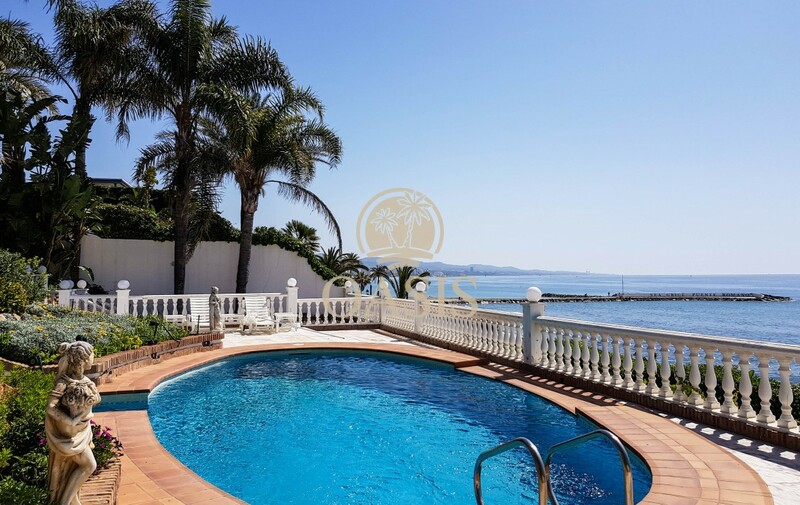 It has 5 en suite bedrooms, master suite on the top floor, a large living room with dream views and a glazed terrace where you can enjoy the views and the tranquility of the sea throughout the year. 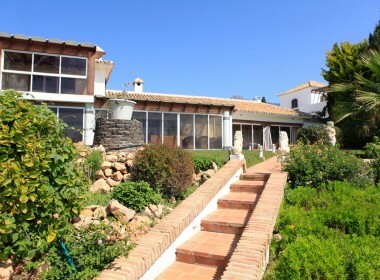 It also has a nice pool with roofed bar and bbq, the perfect complement for unforgettable summer vacations. 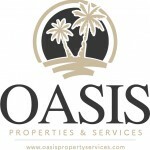 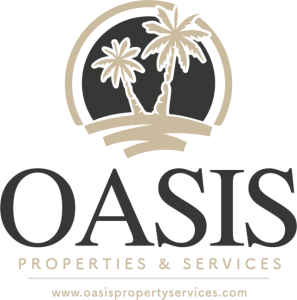 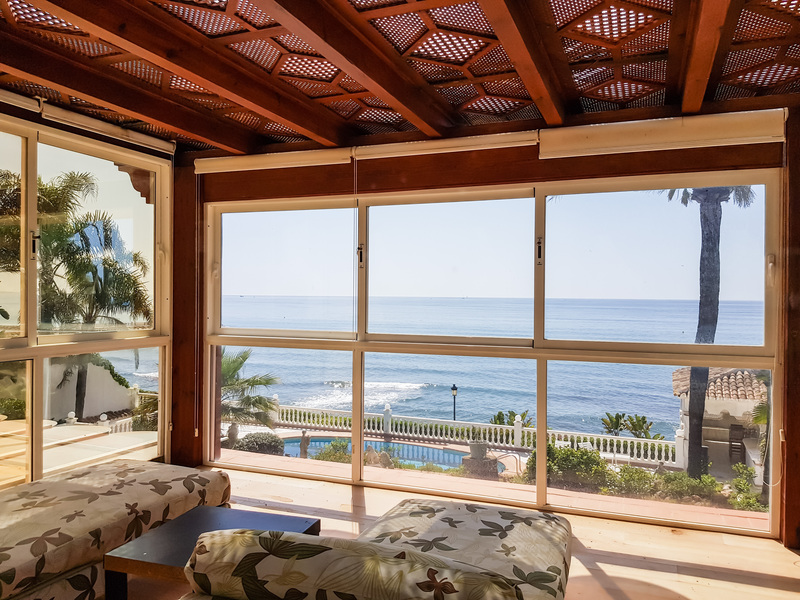 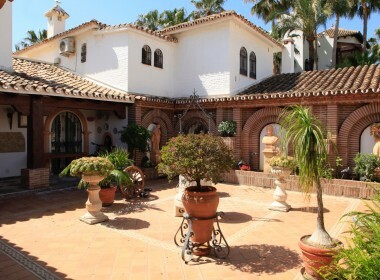 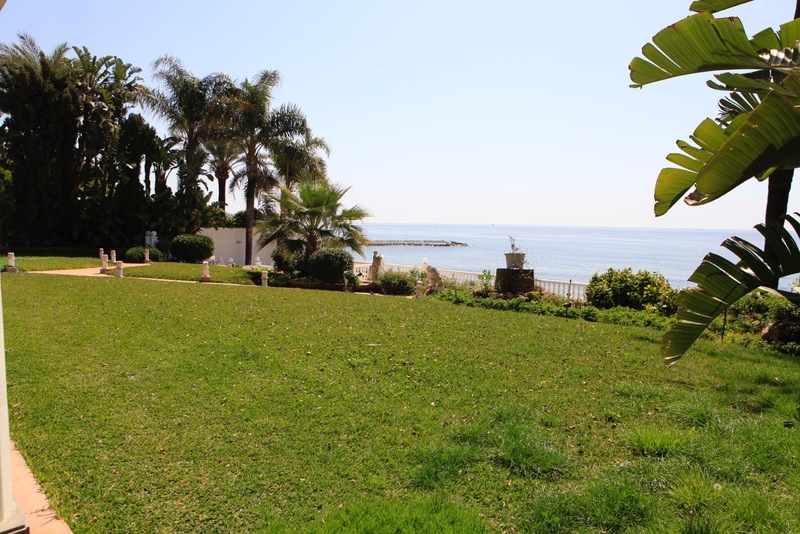 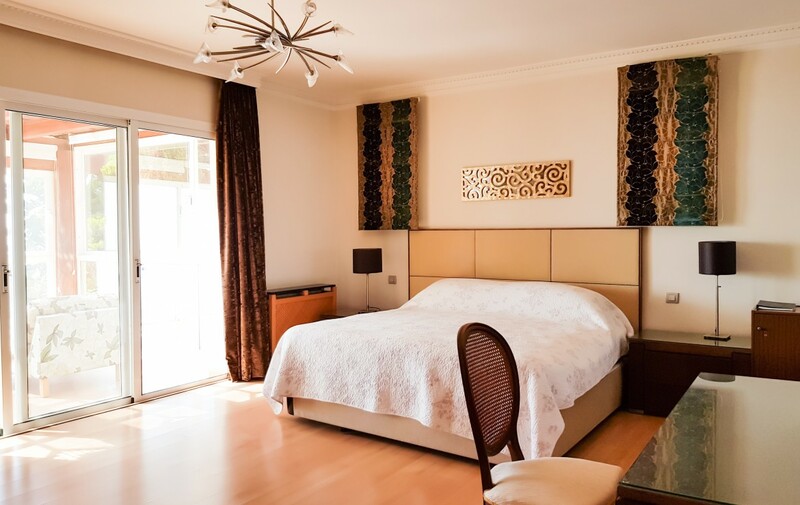 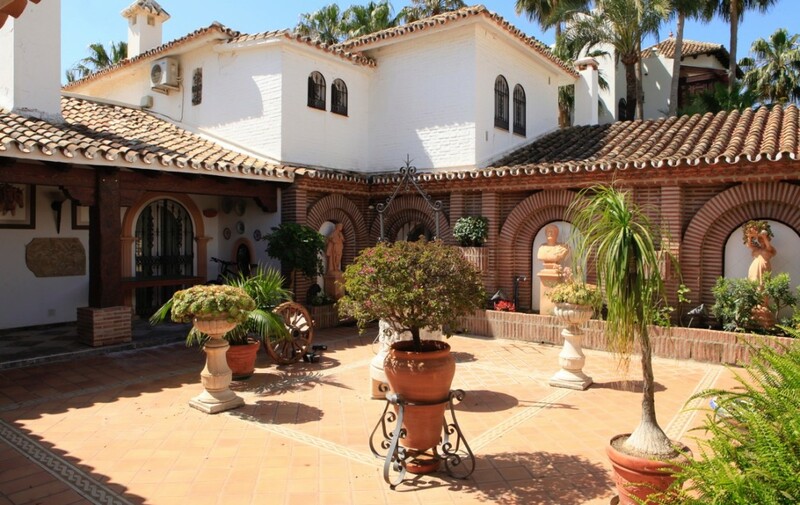 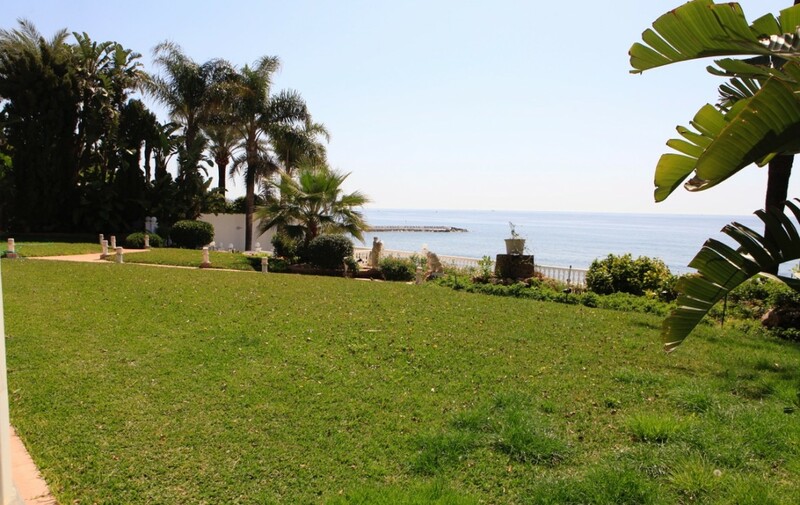 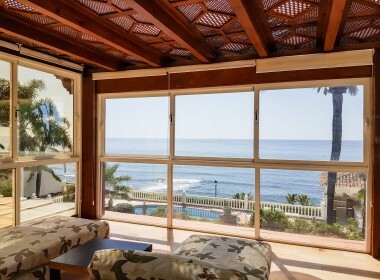 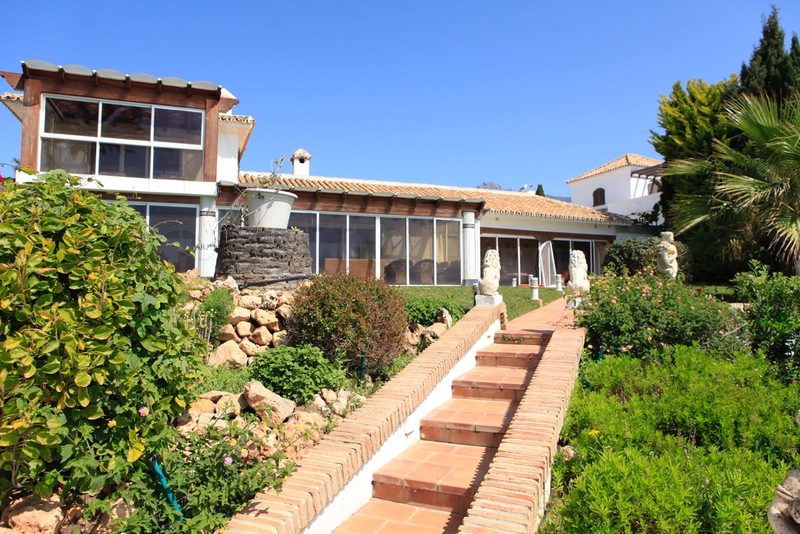 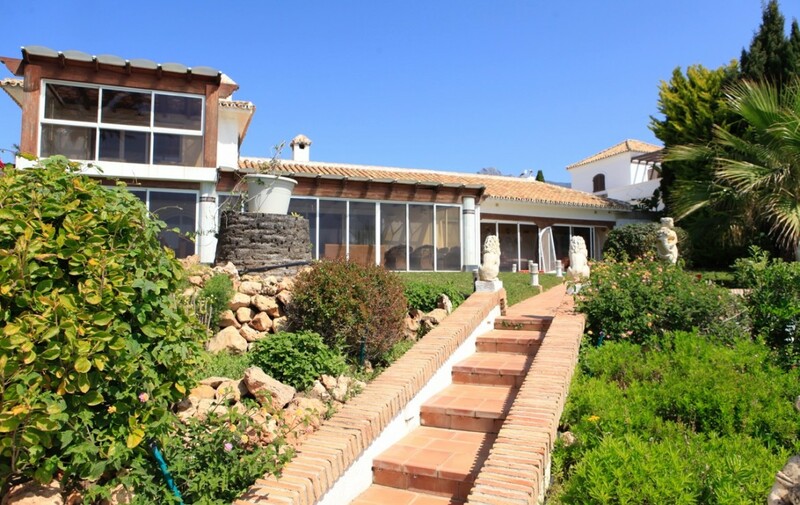 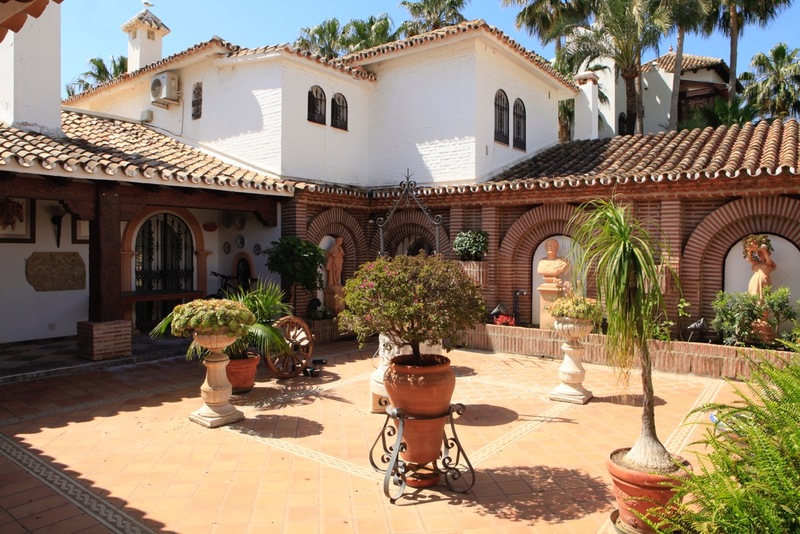 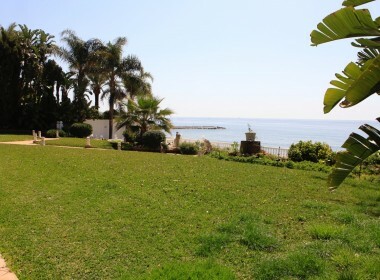 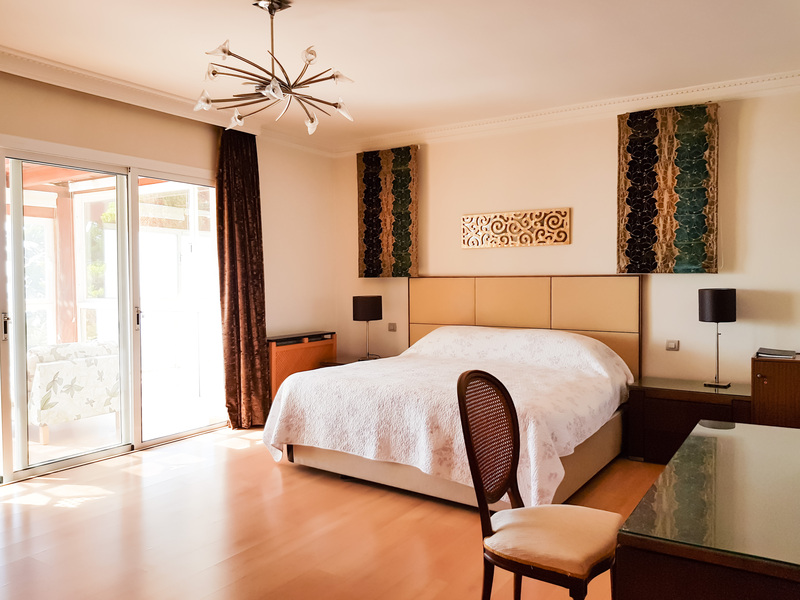 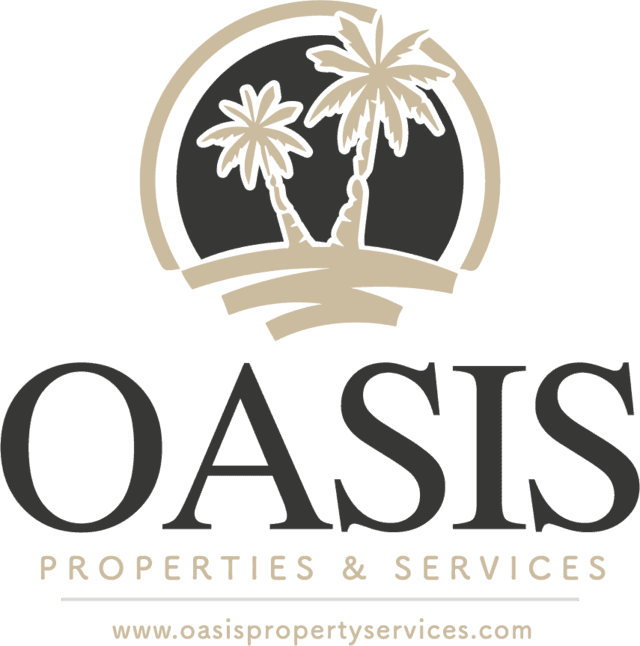 Due to its fantastic location allows to walk to the center of Marbella or Puerto Banús in just 10 minutes.